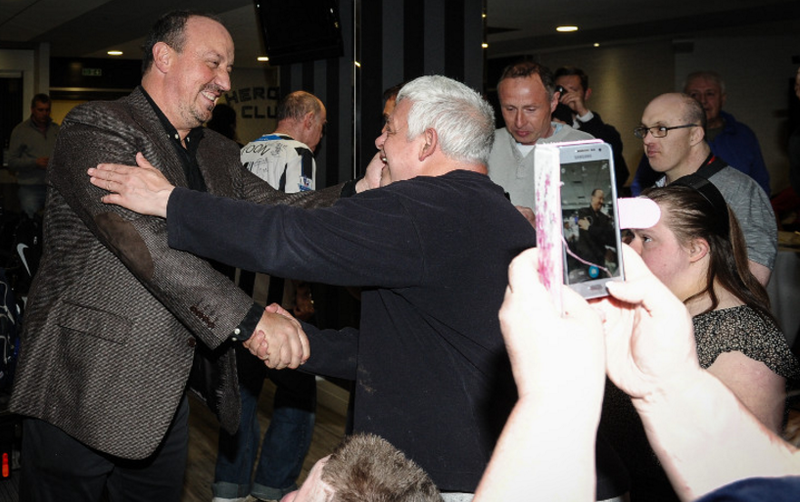 We hold our End of Season Party on 3rd May at St James’ Park. With NUFC already securing promotion to the Premier League, this is a great opportunity to celebrate a successful season. In honour of our iconic manager, Rafael Benitez, there is a Spanish theme for the night, so we encourage people to come wearing something from Spain. We’ll have music, a quiz, a raffle and fun games. Should be a good night, we will report on this event with pictures afterwards.